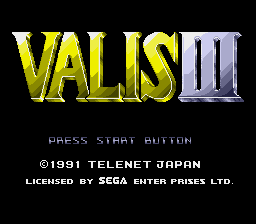 Valis III is an action platformer game for the Sega Genesis. 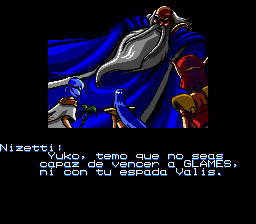 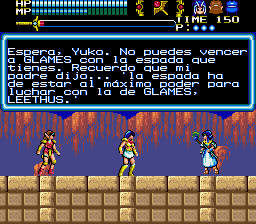 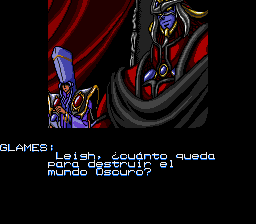 Full dialog translation to Spanish for “Valis III”, for the Sega Mega Drive / Genesis. 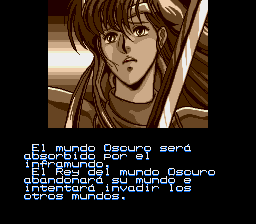 V1.1: Added spanish characters and Retranslated script.